and the transformation that is available for us at any given time. our compassion, nurturing qualities, our heart, our feeling nature, our intuition and our wisdom. She relates to beauty, self worth, pleasure and sensuality. creating harmony, giving everyone a voice, making things fair. She is the representative of our Feminine Consciousness… awakening us through Her. During the next 19th months, Venus offers us an opportunity to transform the collective and personal Feminine within ourselves and the World stage through Her unique beautification signature of Love. Venus is the Collective Feminine transformer in the Cosmos… and as she begins her new cycle, She awakens us to the next evolutionary level of our Feminine Consciousness. Are you ready to take the journey with Her? Venus begins a new journey in the sky and offers us a new transformational opportunity to evolve our Feminine Soul. In ancient times, Venus has been revered as the Sky Goddess in the morning sky, in the evening sky and in her many other Cosmic appearances. Venus cycle follows the Summerian myth of Innana… through Her transformational Descent in the Underworld, Her empowering Ascent, and Her Rebirth. Each stage of Her journey is marked with a transformation at the level of each Gate… related to our 7 chakras. Journeying with Venus allows us to experience Her Descent through each of Her Gates, as we have an opportunity to surrender each of our correlating personal Chakra distortions, at each of our own gates. 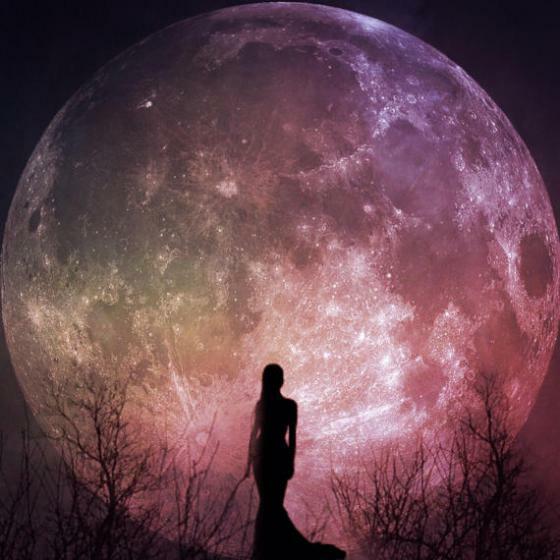 This is an opportunity to enter in between worlds, and allow the alchemical process to take place, as Venus leads us through a Feminine transformational awakening, with Her new cycle. Venus guides us, through Her cosmic path, opening the gates for our own Feminine Soul retrieval, resurrection and reclamation process. Venus offers us an empowering journey, in which to reconnect with the true power and the evolution of the feminine, as we explore Her auspicious pathway of Descent through the morning sky. We will use Venus journey through the sky as the map for the evolution of our Feminine Soul … enter into our transformational alchemical process to resurrect, reclaim, retrieve the lost, disenfranchised aspects of our Being… coming back into wholeness. Awareness of what Venus cycle in Libra awakens in us. Body/ Mind Somatization process each month. Sacred Feminine Soul retrieval every month through each gate. Personal chart and Venus placement for you individually. Shamanic, alchemical, transformations each month. Working with the Wu lineage 3 wombs and 8 vessels. Dissolving our vestments, distortions and calcified conditionings in each gate, chakra. Cultivating a corresponding vessel (acupuncture without needles) each month. Moon & Venus cultivation, journaling, sharing and sacred women gathering, monthly. Healing our Ancestors through collective somatic group healing. Becoming the Open Vessel of transformation for Feminine Energy on the world stage. Embodying the field of LOVE… and Libra’s signature qualities, so that we may transmit that onto the world.